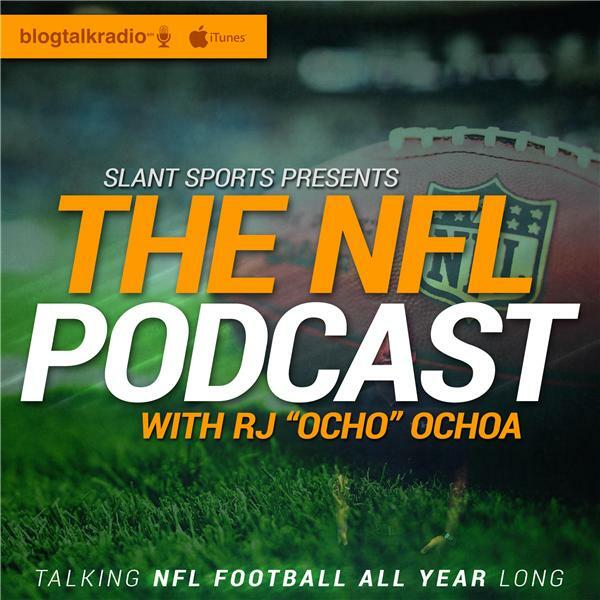 The NFL Podcast is a total NFL football podcast hosted by InsideTheStar.com Senior Writer, RJ Ochoa. The show airs weekly or more and includes fresh takes and updates on all 32 NFL teams, including a little extra for Cowboys fans by way of post-game episodes during the season. The NFL Podcast is a Slant Sports affiliate. Formerly named "The RJ Ochoa Show."